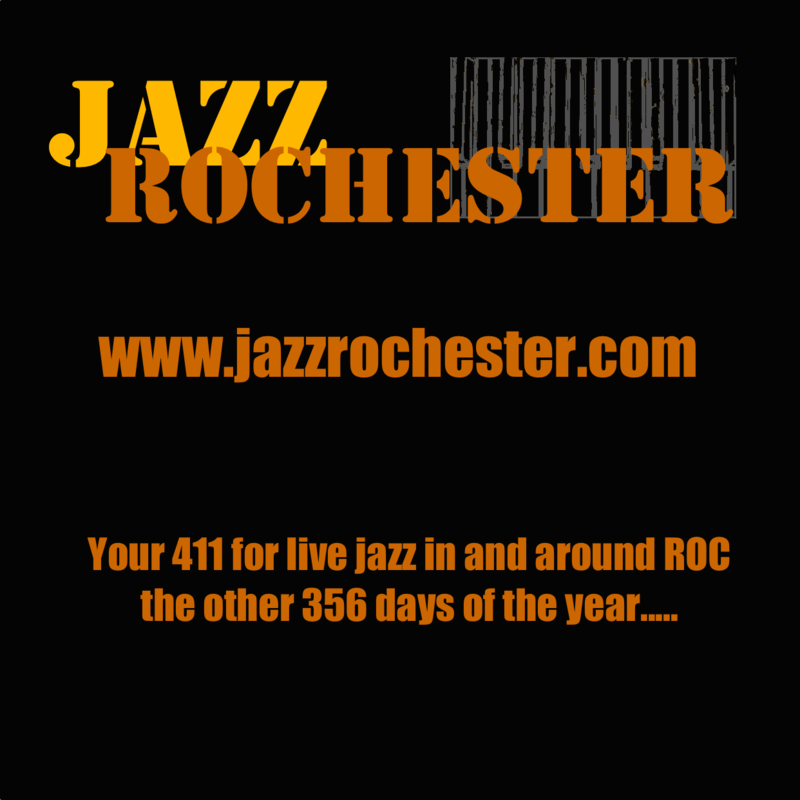 So, another XRIJF is over and we go back to the other 356 days of live jazz in and around Rochester for the rest of the year. This is where you'll find it. Hope you enjoyed the coverage of the festival while I was there (had to miss a few days due to health reasons). Let me know in the comments how your XRIJF was this year!